With the Cruzer Force USB flash drive, you'll get large storage capacities within a distinctive, stylish design. This USB flash drive features a durable metal casing that provides a dash of style. This secure, reliable flash drive can store even large files, including high-resolution images and HD video. 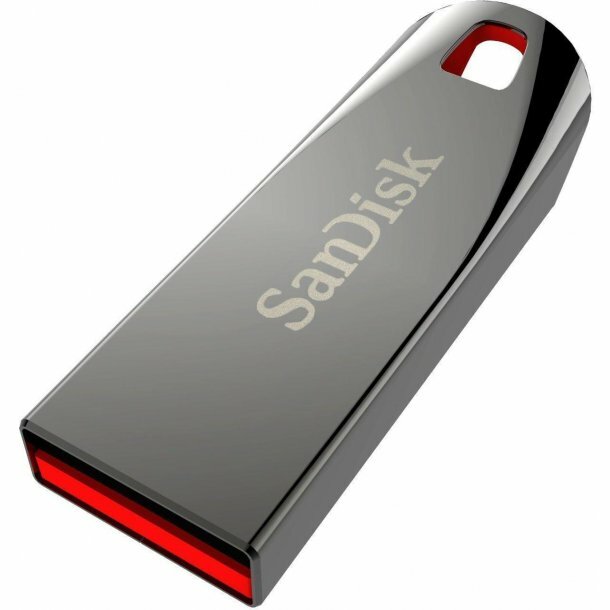 It comes with SanDisk SecureAccess software, which makes it easy to create an encrypted, password-protected folder. You'll be able to share the files you want - and keep sensitive files private.